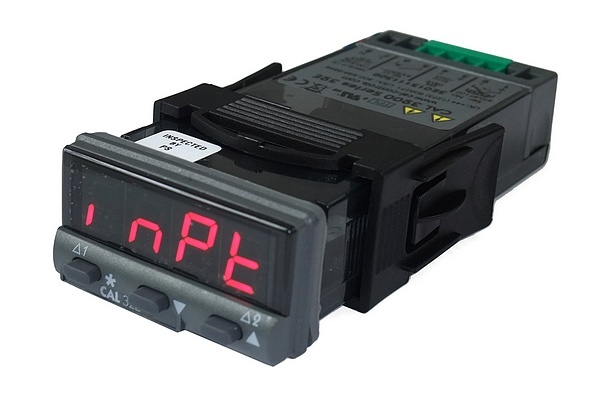 The CAL 32E controller is designed to be easy to use, low-cost and reliable. It features CAL’s auto-tune, which makes P.I.D. control simple, the controller’s self-tune function can automatically selects the optimum P.I.D. values. 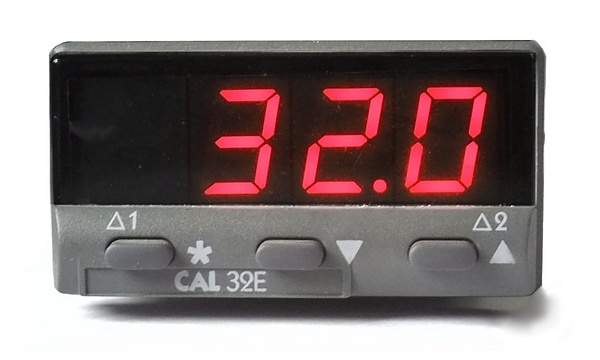 The CAL 32E accepts nine common thermocouple types as inputs, as well as 2-wire RTDs, and has SSR Driver and Relay outputs. The CAL 32E is backwards compatible with CAL 3200 rear terminal block so can used as a direct replacement without the need for re-wiring for certain models.